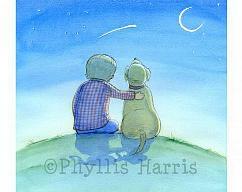 Welcome to Phyllis Harris Designs! 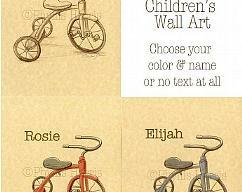 Children's wall art prints for the child's room and home. 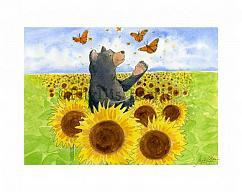 I am passionate about creating art for children! 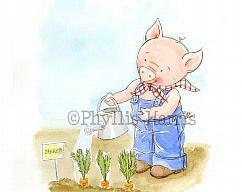 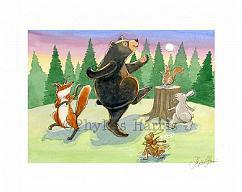 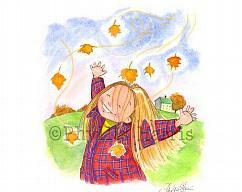 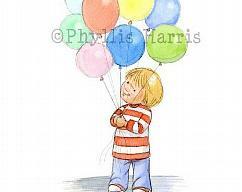 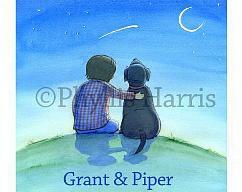 I began my full-time illustration career for children's publications in 1999. 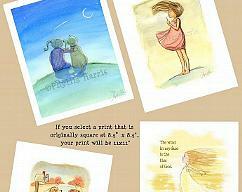 I also enjoy creating art for wall art prints, jewelry and cards. 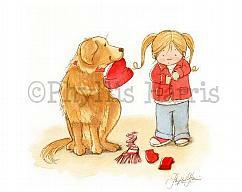 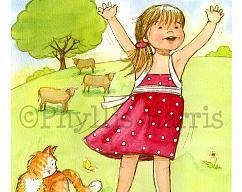 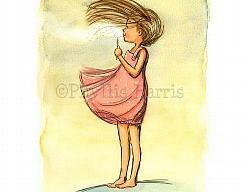 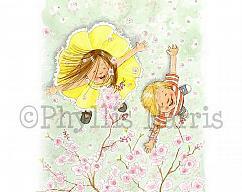 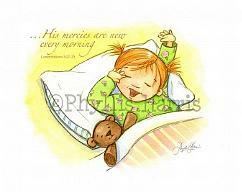 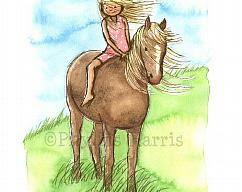 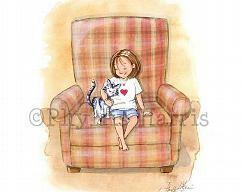 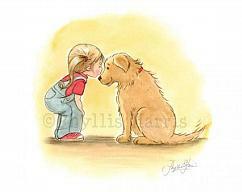 My illustrations are reminiscent of my own childhood memories as well as those of my own daughter's. 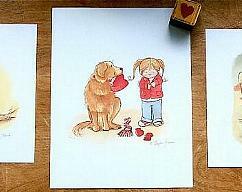 All illustrations are originals created exclusively and hand signed by me.